I haven't been much of a schedule person when it comes to cleaning. I want to be. I'm just not good at it. However, with both of my kids back in school, I really want to try out a cleaning schedule. I like the idea of zone cleaning from the Flylady and I'm hoping to get her book soon. But, in the meantime, I'm looking through tons of cleaning lists that a few lovely ladies have created to give me an idea of what I would like mine to look like. As I'm browsing... I thought... why not share them with you! 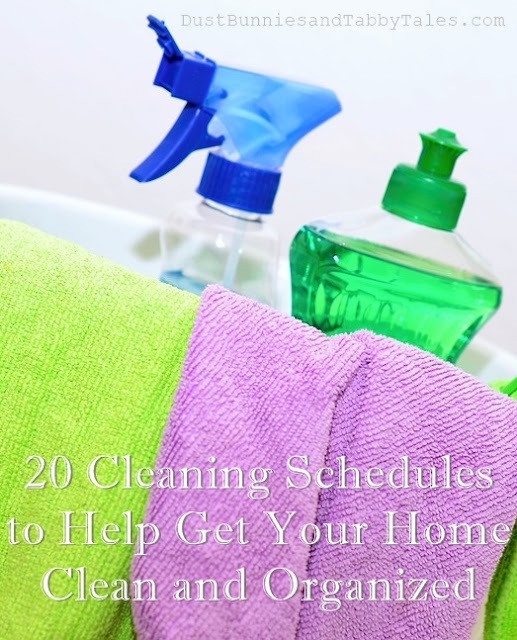 Here is a list of Cleaning Schedules that you may be able to use. And I'm loving the colors in many of these! It makes cleaning look more fun! The most important thing is to find a schedule that fits your family. And remember... it doesn't have to be perfect. 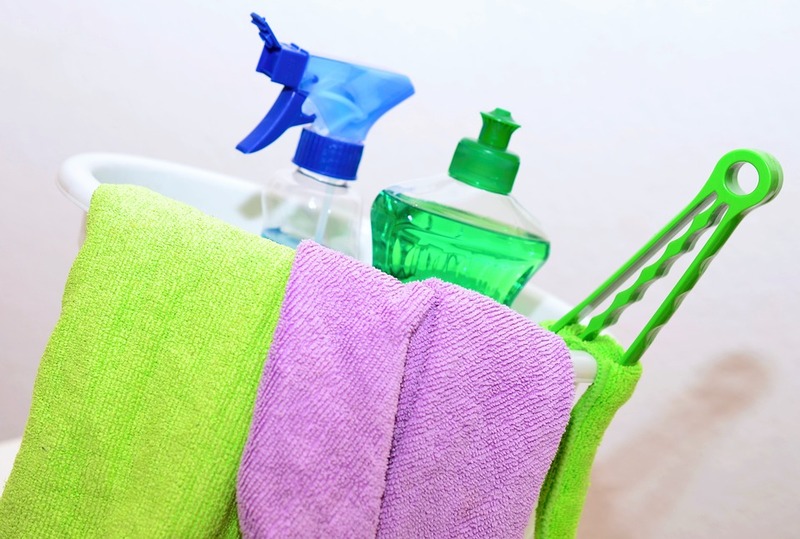 It's okay if everything is not clean in your home all the time. Life happens, right?